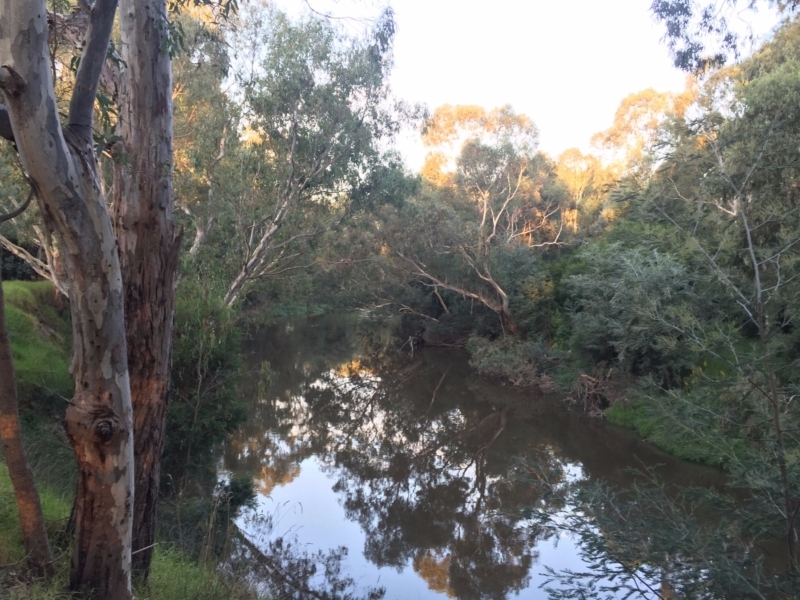 An easy, but picturesque walk along the Yarra River and its adjacent billabongs through the heart of Melbourne's north-eastern suburbs. This walk starts at the Chelsworth Park carpark, just off The Boulevard in Ivanhoe. Make your way around the large open parkland and complex of sporting fields, noting the artificial wetlands along the edge. These wetlands are often good places to spot frogs and birds, particularly in the evening, whilst the park is often full of dogs and their owners making use of the wide spaces. Follow the path toward the Wilsons Reserve Trail, which navigates the edge of Horseshoe Billabong near of Chelsworth Park. 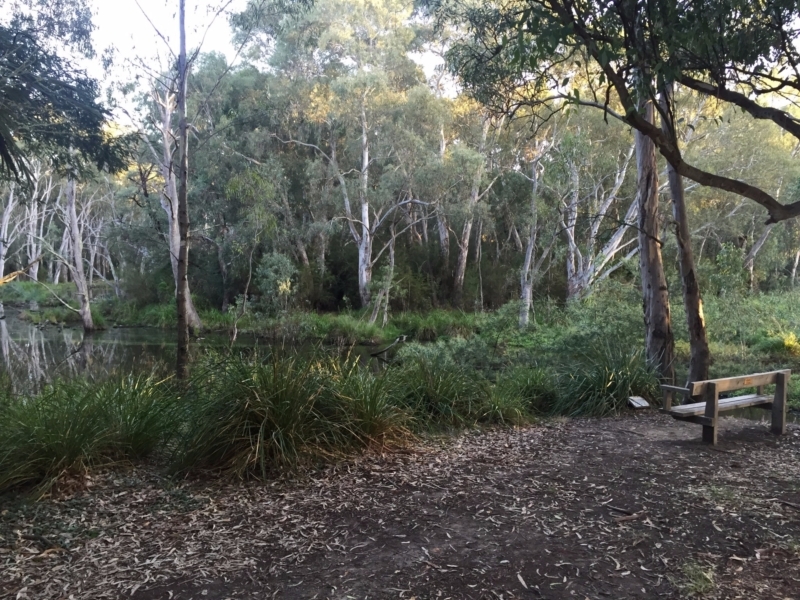 Here, the billabong is surrounded by gorgeous native vegetation that has been maintained by an active Friends group in the area. As a result, this location is fantastic for spotting wildlife at dusk or dawn, including grey headed flying foxes, superb fairy wrens, and kookaburras. In warmer months, the area is also frequented by numerous species of snake. 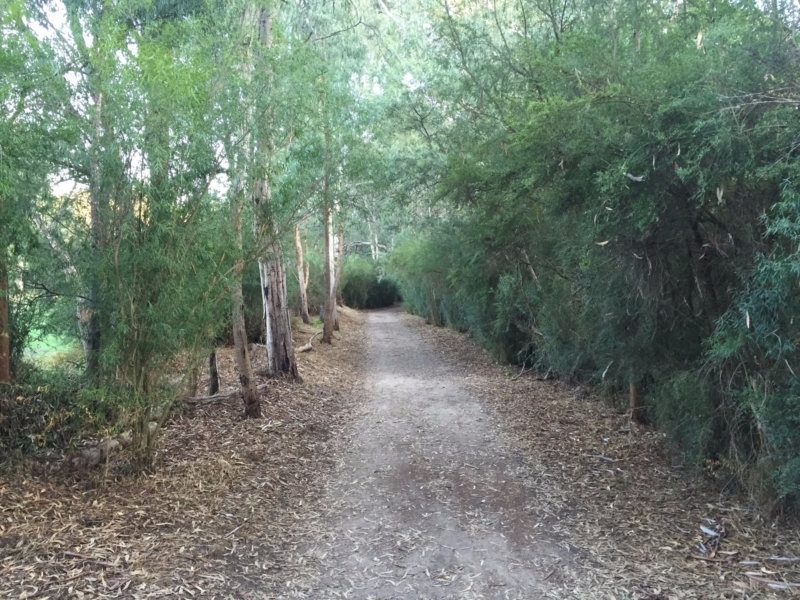 The path eventually moves alongside the Yarra River, alternating between dirt, gravel, and wooden boardwalk. The gentle undulations of the track provide a nice contrast between drier and wetter areas of vegetation. At different points, there is also informative signage that provides information on the natural history of the area. As walkers move further east toward Burke Road and the Main Yarra Trail, the track gets progressively busier with cyclists and walkers. After crossing under the Burke Road bridge, the track becomes more well maintained, particularly after crossing into to the Yarra Flats on the border of Ivanhoe, Eaglemont and Heidelberg. In addition to the main trail here, walkers also have the option to pursue smaller tracks throughout the bush reserve. Roughly one kilometre after joining the Main Yarra Trail, walkers can exit the trail onto The Boulevard by walking up a steep, but well maintained gravel path. By following The Boulevard across Bourke Road through East Ivanhoe's leafy streets, walkers will arrive back at their starting point. 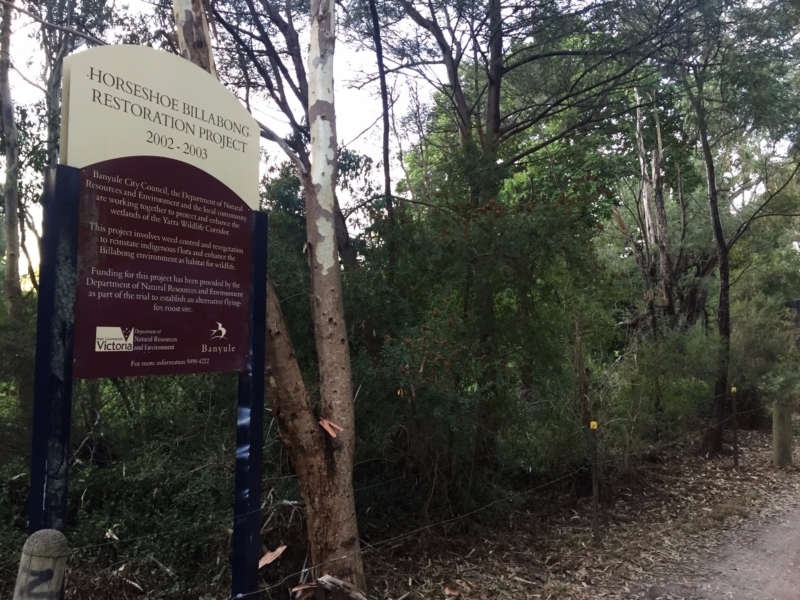 This walk provides an easy but fantastic opportunity to experience some semi-intact bushland in inner Melbourne, providing opportunities to spot wildlife and enjoy open parkland. It is easily accessible via car and can be joined at almost any portion of the walk, with added options to explore adjacent walking tracks. This artificial wetland harvests stormwater and provides habitat for local wildlife. Horseshoe Billabong at Wilsons Reserve is a fantastic place for birdwatching, or simply sitting and enjoying the natural setting. 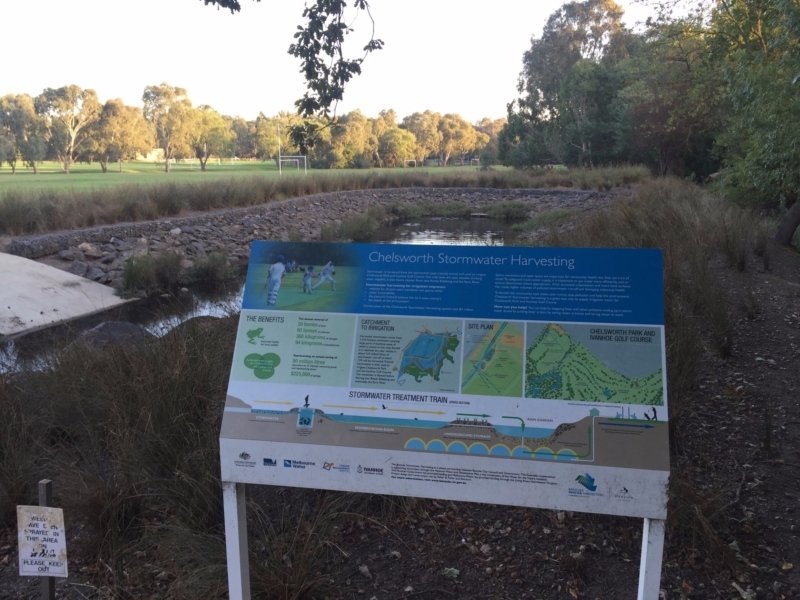 The walking track is well maintained, with remnant vegetation and golf courses bordering either side. 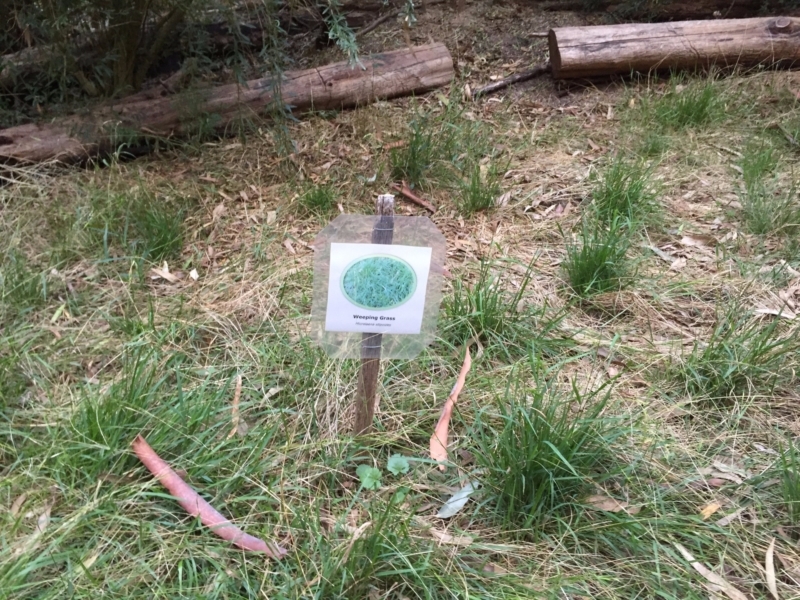 The local Friends group (Friends of Wilsons Reserve) is actively replanting native vegetation throughout the reserve, such as this weeping grass (Microlaena stipoides). There is also signage along the walk documenting the restoration efforts undertaken in the area, and why it was undertaken. 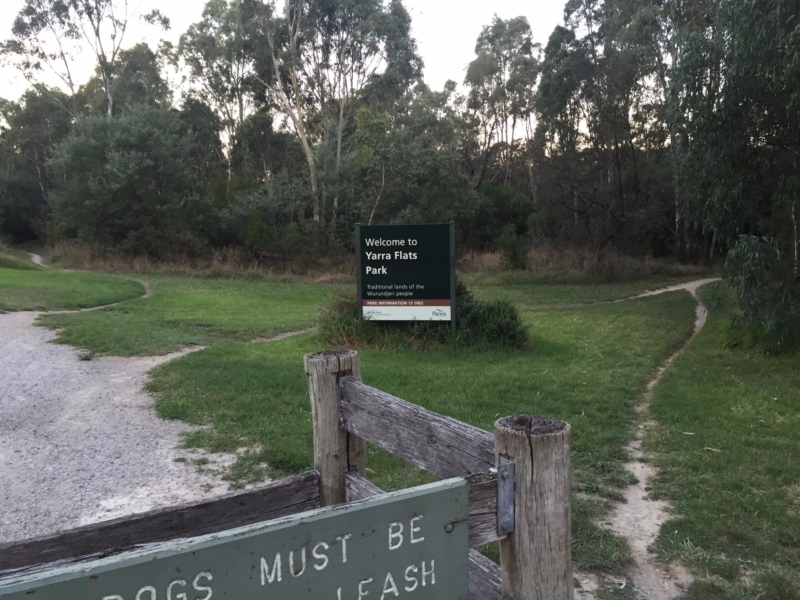 Walkers get to experience Yarra Flats Park, a large park of remnant vegetation that provides fantastic opportunities for spotting wildlife such as eastern grey kangaroos, tawny frogmouths, and snakes. On this track, walkers are able to experience a large section of the Yarra River. Along this section, there are popular swimming, fishing and canoeing locations that walkers may choose to use. 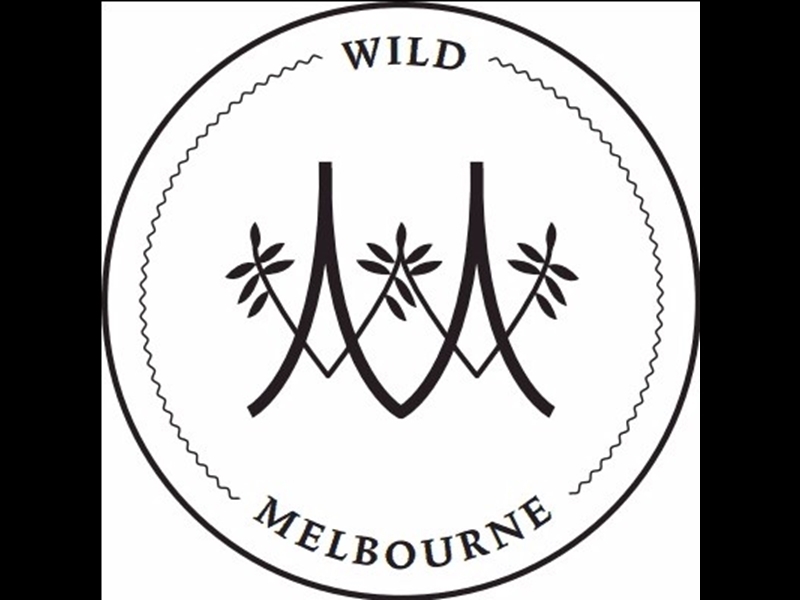 This walk was completed by Wild Melbourne, a not-for-profit specialised in nature engagement and dedicated to connecting people with nature. Please visit our website to find out more.